Every day Nevins’ dedicated staff members work to improve the lives of adults with disabilities right here in Mecklenburg County. Your support for our work helps to provide the people we serve the dignity of work, the tools for personal development, the warmth of community and the strength of fellowship. 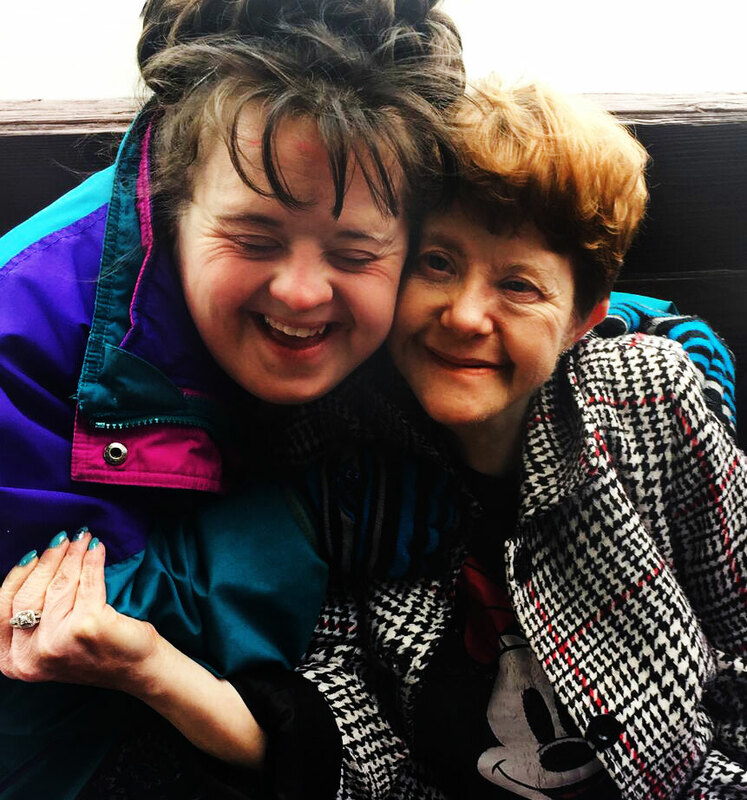 Your financial support will be used to help improve the lives of adults with developmental disabilities. Unrestricted gifts are used to support programming areas with the greatest need, or you may choose to allocate you contribution for a specific program or purpose. 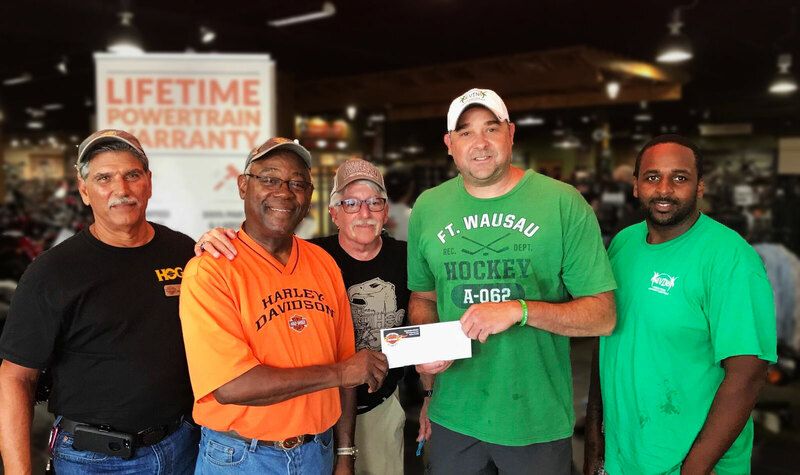 Unspecified contributions are welcome and will be utilized to fund the expansion of programs allowing us to create more opportunities for our community. Recurring gifts given on a monthly or annual basis provide a reliable foundation of support to continue quality programming and services. Use the button below to donate via paypal. Make a gift to Nevins in honor of someone’s memory or to celebrate a special event. Upon receipt of memorial or honorarium gifts, Nevins will send a personalized note to the person designated to notify them of your gift. Giving a gift in your will leaves a legacy of support for the Nevins community, and has an immeasurable impact on the people served by Nevins employment, education and community programs. Nevins can also help with planned giving using a variety of financial assets, including stocks and securities, charitable remainder trusts or gift annuities, IRA transfers or real estate. For more information, please contact Adam Lawlor, Executive Director: (704) 599-1750. 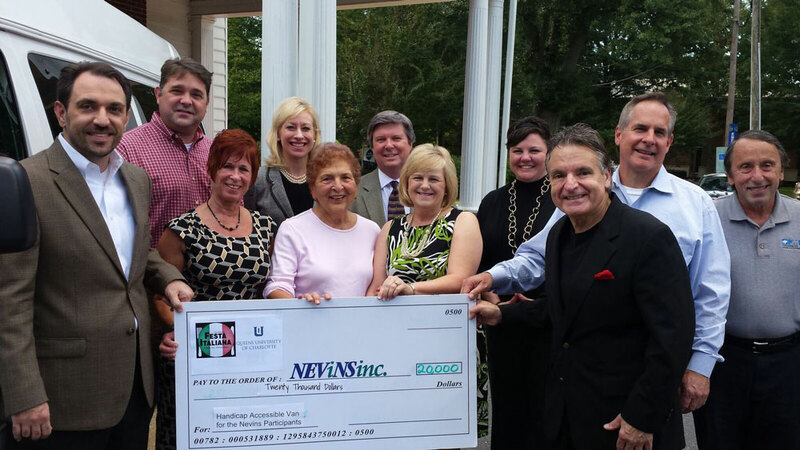 Donations made to Nevins, Inc. are tax deductible. Please contact us with any questions.